What is the Charleston Crab Bank? How big is the Crab Bank? How large did the Crab Bank used to be? Why is the Crab Bank important? Why is renourishment of Crab Bank needed? How much money is still needed? State Ports Authority - $10,000 this year year and another $10,000 for nine years thereafter ($100,000). Shem Creek is a tidal creek that feeds into the Charleston Harbor near Fort Sumter. The Charleston Crab Bank starts close to the mouth of Shem Creek and extends into the Harbor. The Shem Creek area is small but well-known. 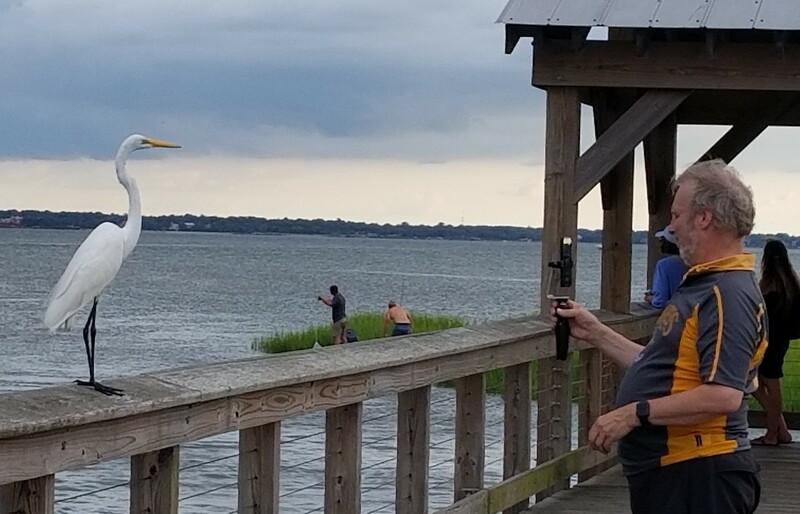 The commercial part of the creek is home to several working shrimp boats, several restaurants and now the Shem Creek Park. The Park contains a long boardwalk that leads to a pier head that overlooks the Charleston Harbor. Great water and wildlife views! 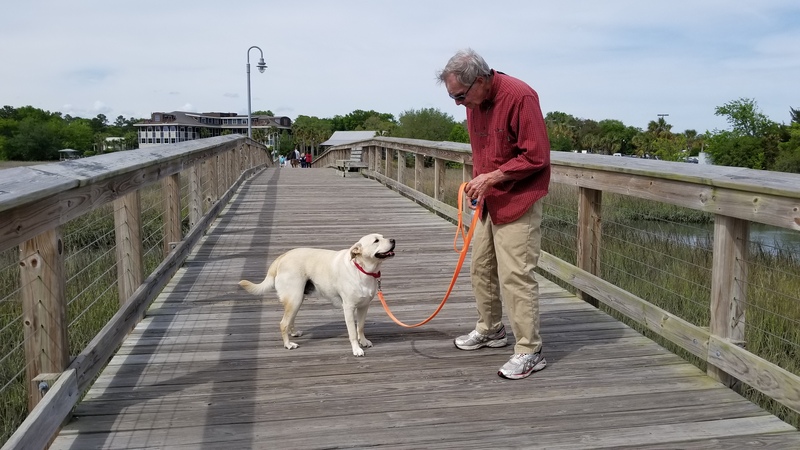 A shorter boardwalk provides access to the south side of the creek where Waters Edge, Vickerys, the Shem Creek Inn and Mount Pleasant Seafood are located. 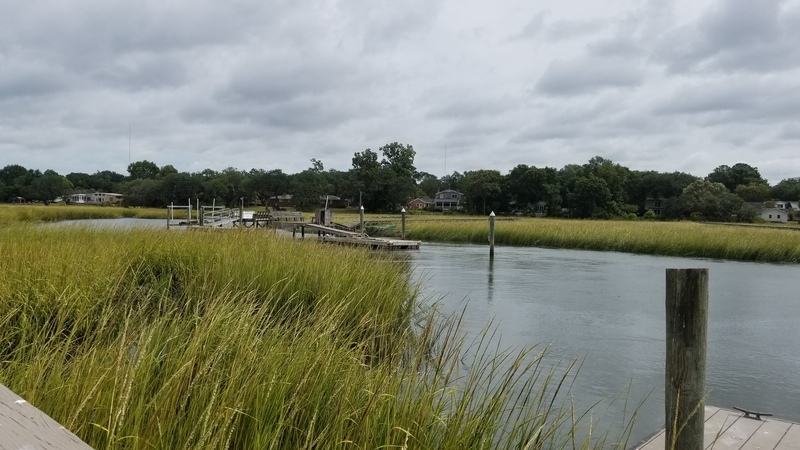 Additional planned phase will add a pedistrian walk to the Shem Creek Bridge to provide safer access to the other side of the creek. The Charleston Crab Bank was designated a Seabird Sanctuary in 2006. People are not allowed on the island during the summer breeding season - March 15 thru October 15. No pets and no camping is allowed at any time. The SC Dept of Resource monitors the island. Other birds rest and feed on the island/bank during winter. The natural isolation (island) keeps the nests safe from raccoons and other predators.